Many I talk to say Audrey Totter, but she had so many BIG parts in high-end movies...in "Lady in the Lake" she was the most beautiful woman on EARTH. But Marie Windsor has to be the champion of the cults, agree? Could anyone have outplayed her performance in "The Killing"? Also pretty tall woman, I would say. Susan Cabot from "Wasp Woman" among other flicks. Also Linnea Quigley! Funny, that threads that haven't had comments in over 8 years are 'reopened' by a 'newbie'. (but I see you're an "advanced member" now!). Ha! Yep total newbie here...by the way, I hope I'm not committing any gaffes or treading on anyone's toes. I beg everyone's pardon, if so. But a lot of these older threads, are of interest to me. I had no idea that TCM had installed forums. I wonder why its relatively quiet around here? I'd have expected a lot more of a crowd! I think it is great that some of these really old threads are being re-surfaced Note that on some of them I have made comments, often many years ago, and I like re-reading what I said to see if I have changed my POV or not. As for the number of active users: Yea, not many. E.g. the jazz guitar forum I frequent has many more active users. I guess there are just not that many people really into American Studio-era film. I like seeing some of the old threads too. I joined in 2009, but don't remember this one. If I'd seen it then, I surely would have nominated my absolute fave, Faith Domergue. She sort of started out headed toward legit acting, but I think found her level in sci-fi like This Island Earth and It Came From Beneath the Sea. 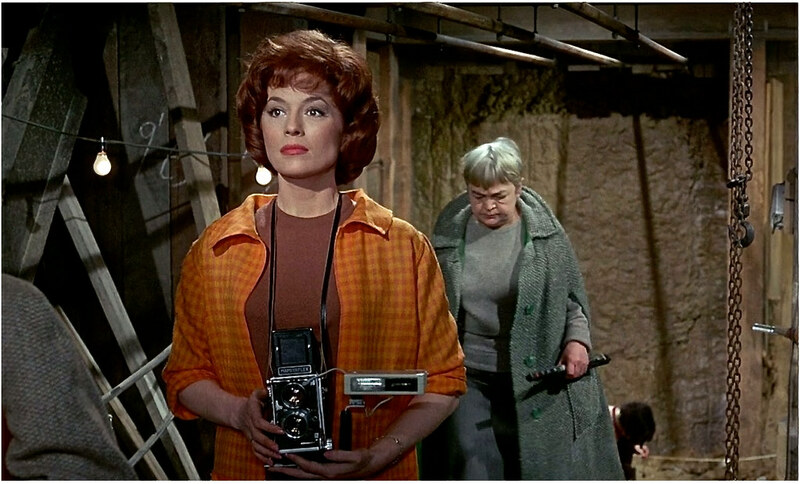 In those she played opposite block-of-wood male actors Rex Reason and Kenneth Tobey and was the perfect female counterpart, totally stylized and prefab. In ICFBTS especially I enjoyed her as the renowned lady scientist in a white smock, busily taking notes on a clipboard as she monitored beakers of boiling water....What dedication to her craft! It seemed to me that she also had a slight Kay Francis-style speech impediment which gave her dialogue a strange lilt that I found intriguing. After seeing her in her sci-fi glory, I later caught up with Where Danger Lives (1950) with Robert Mitchum, where her "actressy" style sort of worked for her character as an unreliable narrator who deliberately misleads and lies. It was an interesting contrast, since Mitchum was also an actor with a façade, but one who could subtly and sometimes ingeniously let us see beneath it. 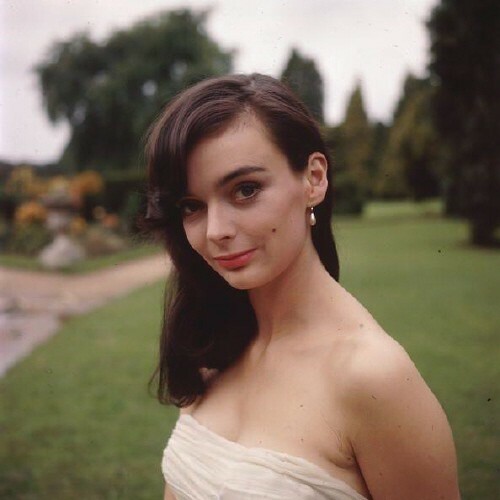 With Faith it was more what-you-see-is-what-you-get, which led her to more formulaic roles in sci-fi and westerns, where she endeared herself to me immediately with her sometimes breathless fake sincerity as an actress. If this all sounds negative, I don't mean it that way. It takes a special kind of actor/actress to make the threat of monsters and aliens seem real and Faith definitely had the goods. Love her. 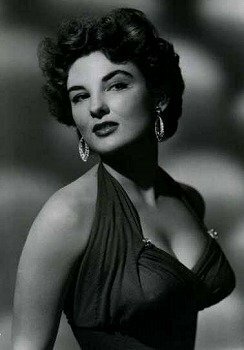 Faith Domergue has a unique place in American Film and T.V. history. While I never viewed her as a cult actress, since she wasn't your typical Hollywood star, I can see that label applying. 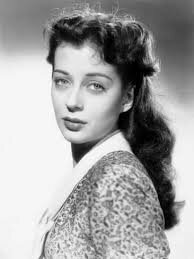 Few other actresses looked as vulnerable as Faith (Gail Russell comes to mind). I'm not totally sure that the vulnerability (which I think you're entirely right in detecting) isn't more of an indication that she was often out of her depth as an actress than it was an actress' choice in defining a role. I see what you mean by the comparison to Gail Russell, the kind of hurt look in the eyes. Loretta Young also mastered that look well on many occasions, as did I think Ida Lupino at times. Definitely something in the eyes. In Faith's case, maybe it's a legacy of Howard Hughes' tutelage; not many women seem to have walked away from him unscathed. 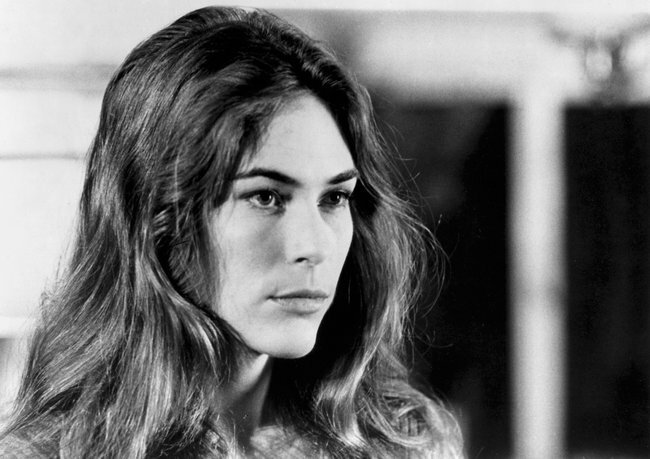 I like Allison Hayes a lot, a beautiful brunette, very glamorous, died way too young (age 46) in a very tragic manner. Nowadays we take vitamin supplements for granted, but when she was prescribed calcium supplements, it was unknown to her that one of the ingredients was lead. By the time she went to a toxicologist with the calcium pills, it was a bit late, and her body went downhill quickly. But she became an activist, ill as she was (eventually developing leukemia which compounded the problem), campaigned for the FDA to ban the import or sale of the calcium supplement. This is something I admire and respect and to be totally honest, I do not put a lot of stock in celebrity activism on the whole; but as always there are exceptions, and this happens to be one of them. My favorite performances of hers are Attack of the 50 Foot Woman, The Crawling Hand, and The Undead.